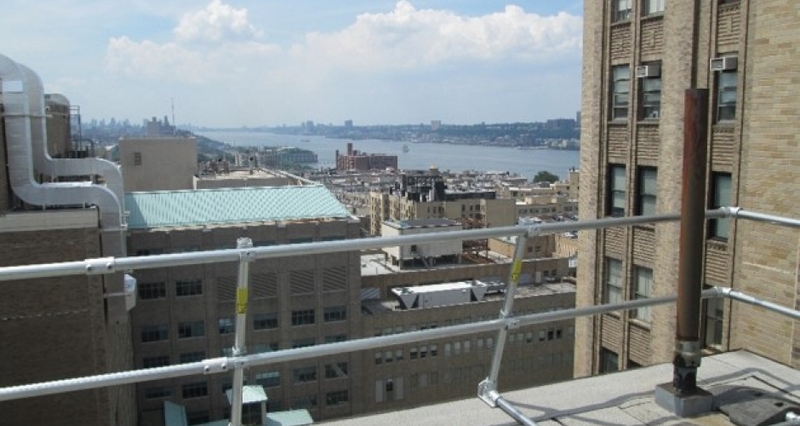 Morgan Stanley Children's Hospital of New York-Presbyterian is a top pediatric hospital in New York City. 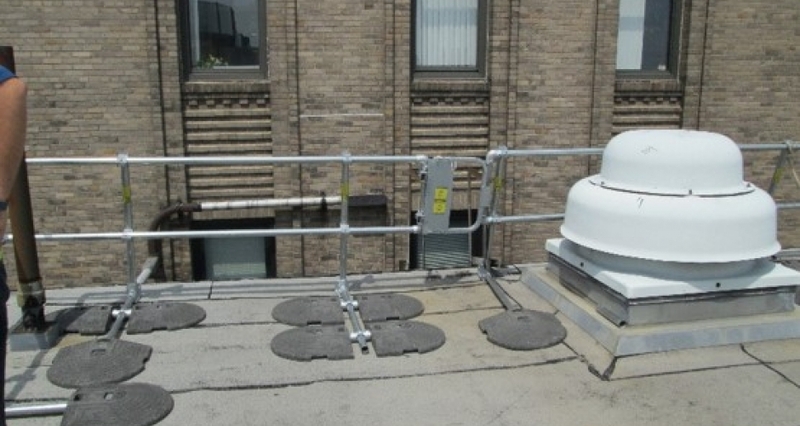 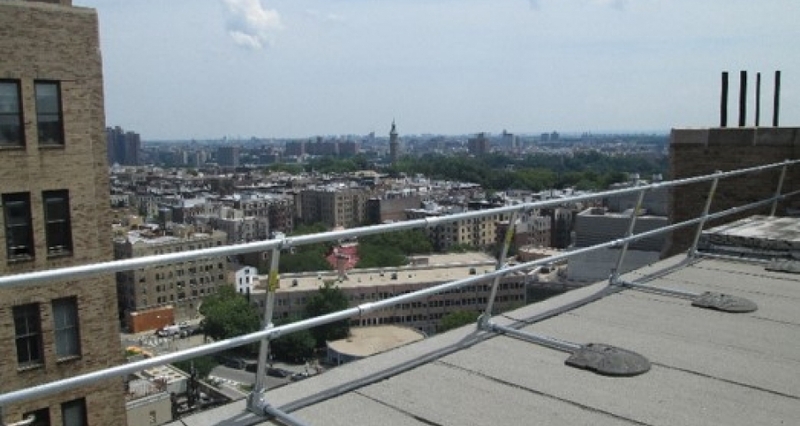 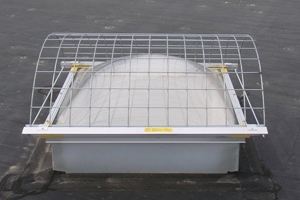 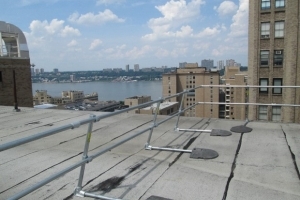 A roof top safety system was required for the hospital to protect workers and meet important safety codes. 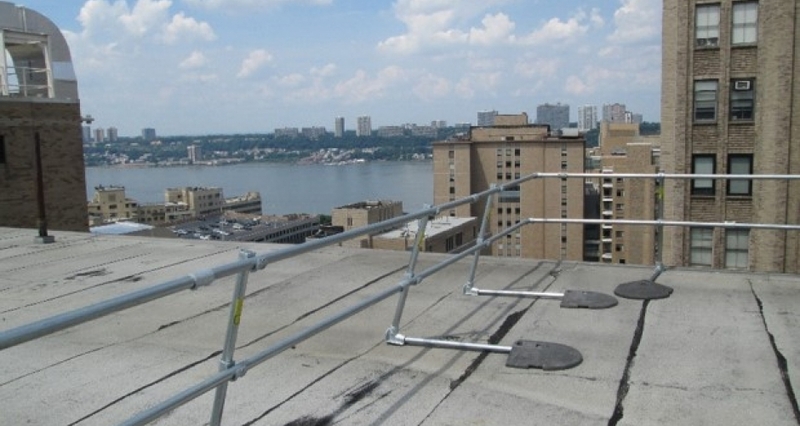 Due to the volume of employees who work on the rooftop, a collective fall protection system was recommended. 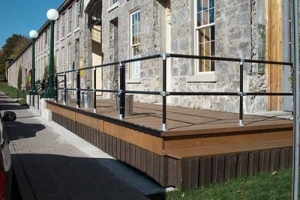 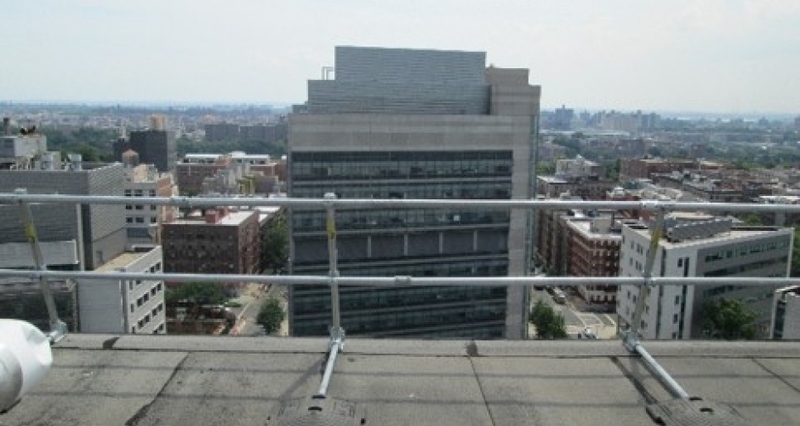 Working within the hospitals specific requirements, Kee Safety delivered and installed a fall protection solution using pre-cut lengths of safety railing which enabled the system to be elevated on to the roof (40 floors high) using two elevator systems.